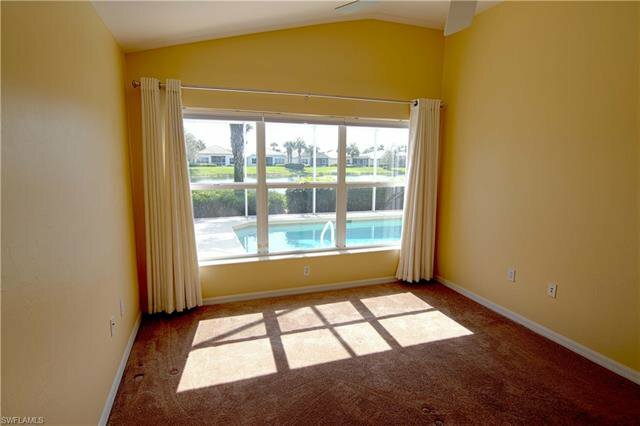 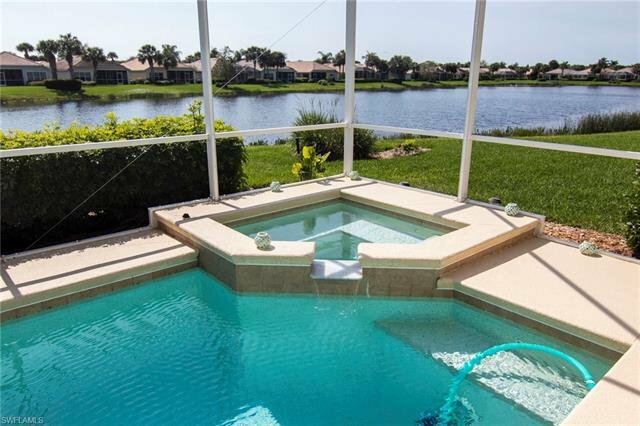 Get ready to enjoy the breathtaking sunsets from this SOUTHERN EXPOSURE lakefront pool home with spa. 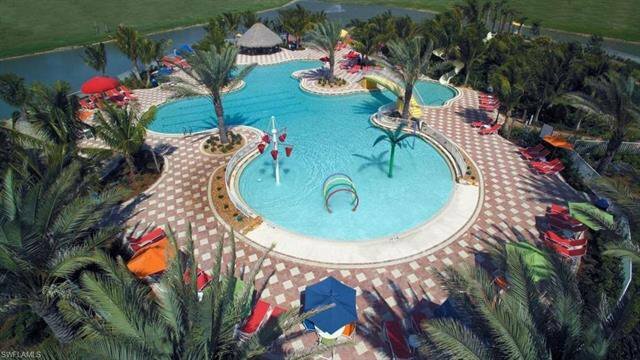 The pool and spa can be enjoyed year round with it's "Fafco" solar heater. 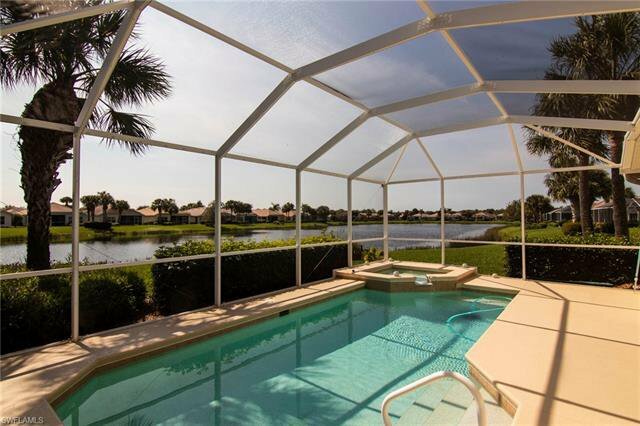 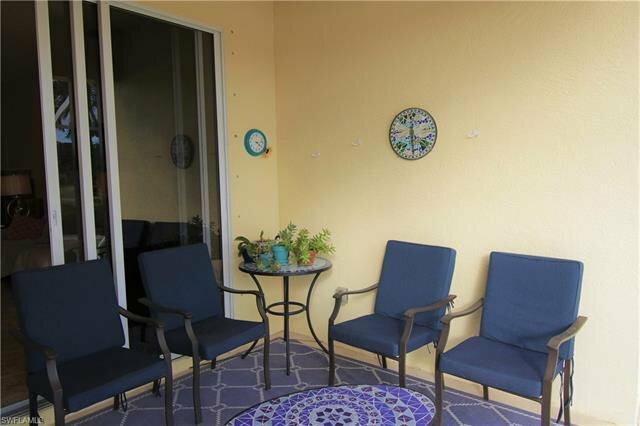 The magnificent view and outdoor space captures what Florida living is all about. 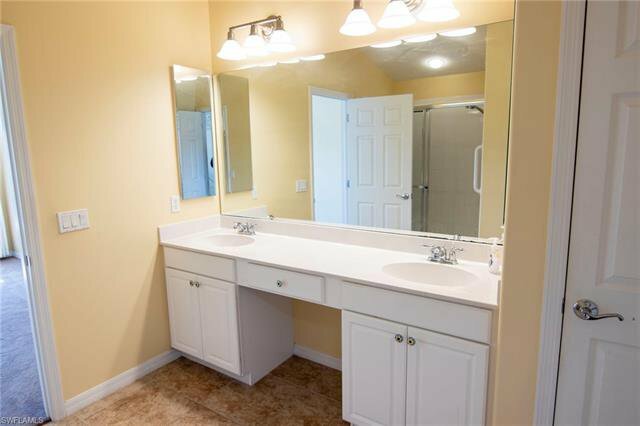 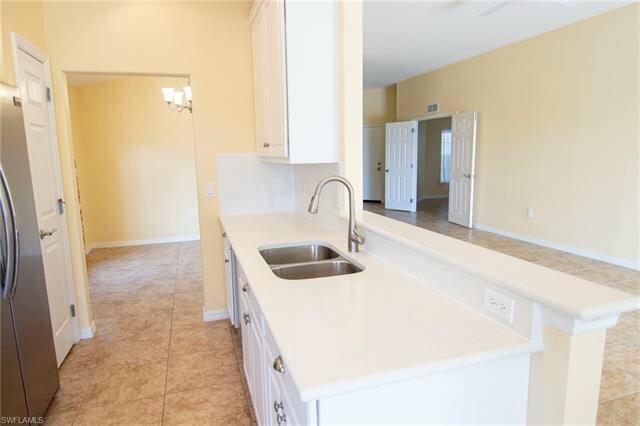 Perfect for entertaining the home has an added over sized paver drive way and is also nestled close to the end of a cul da sac making for a very quiet neighborhood. 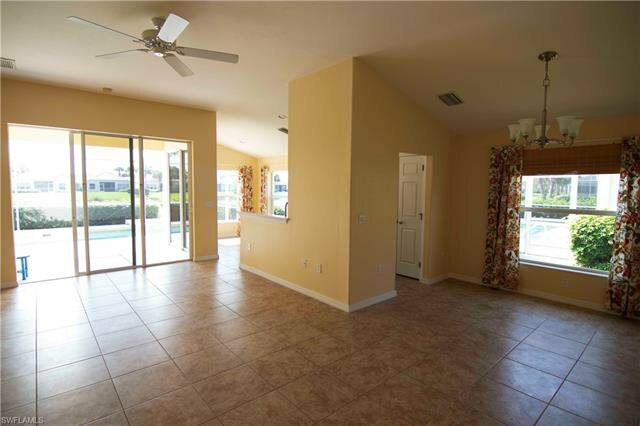 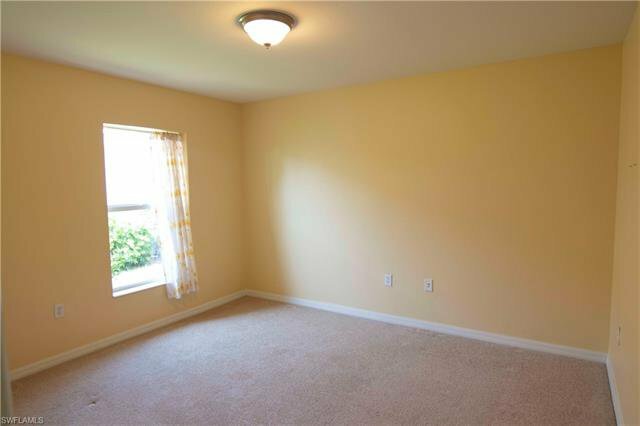 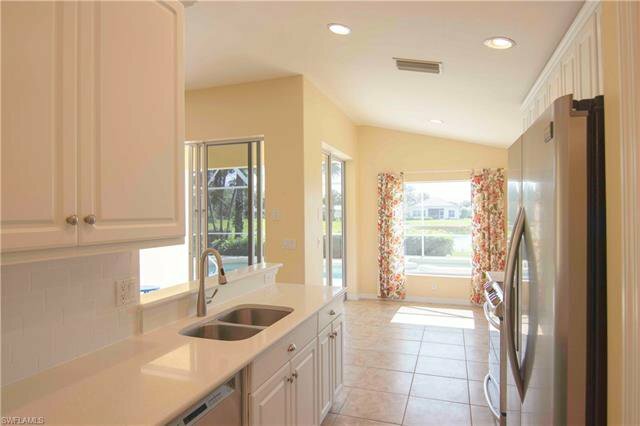 As you enter the home through the front screened entrance way you will notice the freshly painted interior and the updated kitchen. 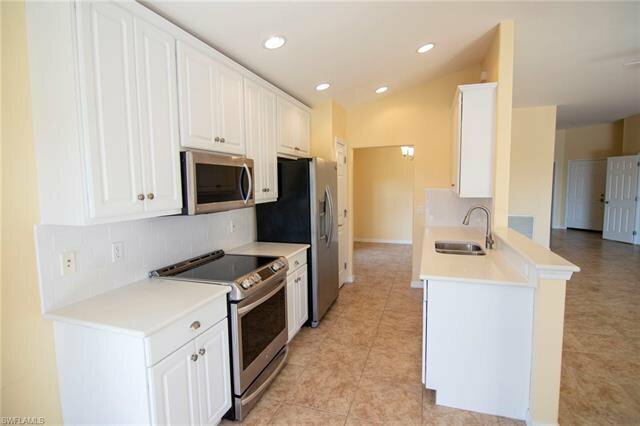 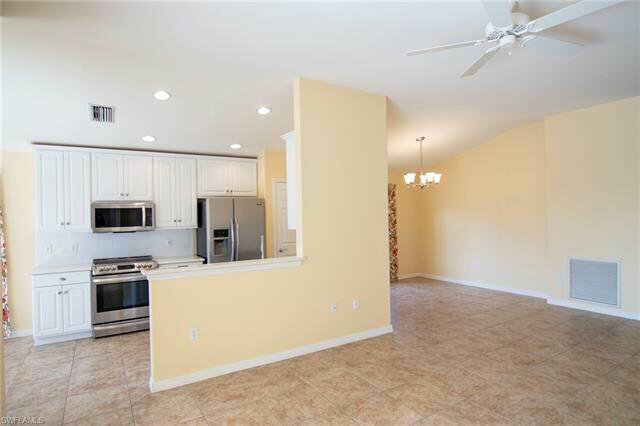 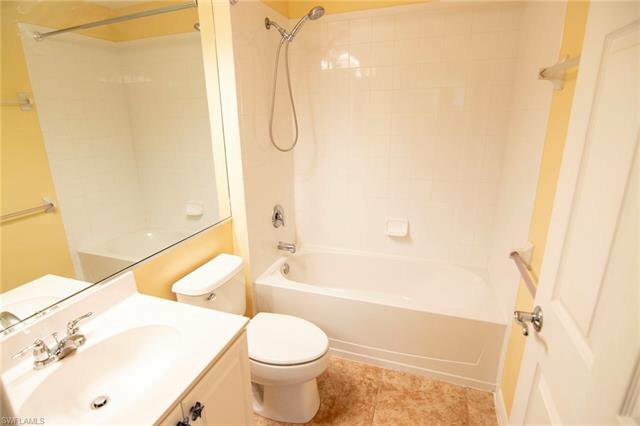 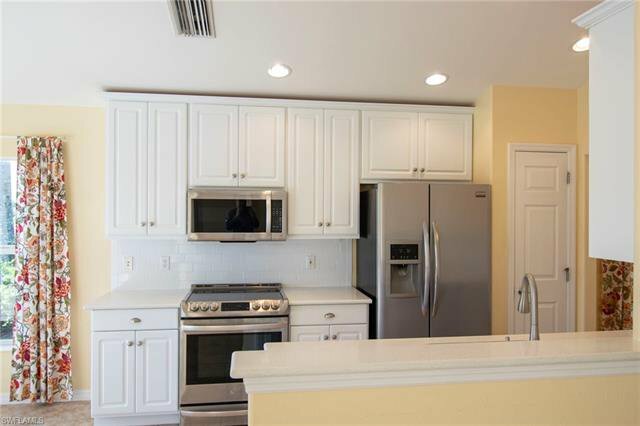 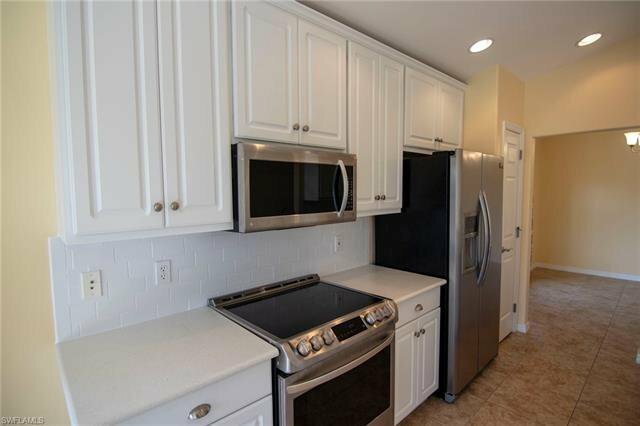 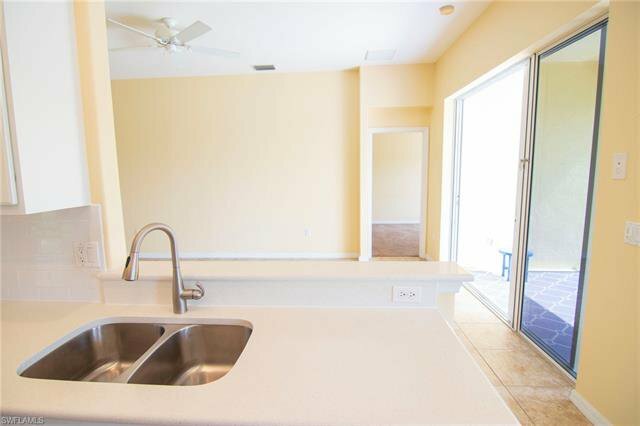 The kitchen is light and bright and has upgraded stainless steel appliances, quartz counter tops, decorative subway back splash tile and soft close white panel cabinets. 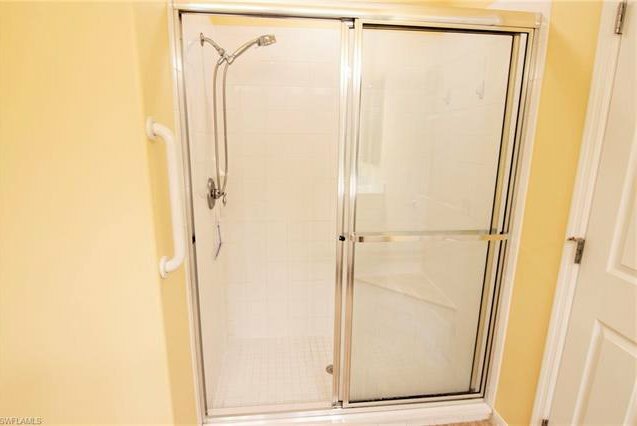 BONUS the air condition was replaced in 2018! 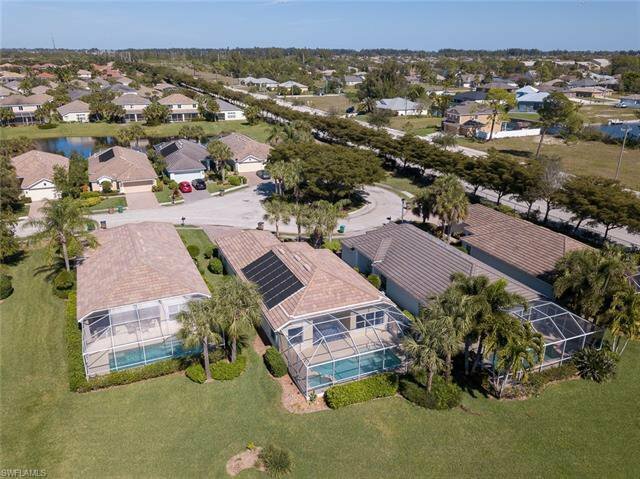 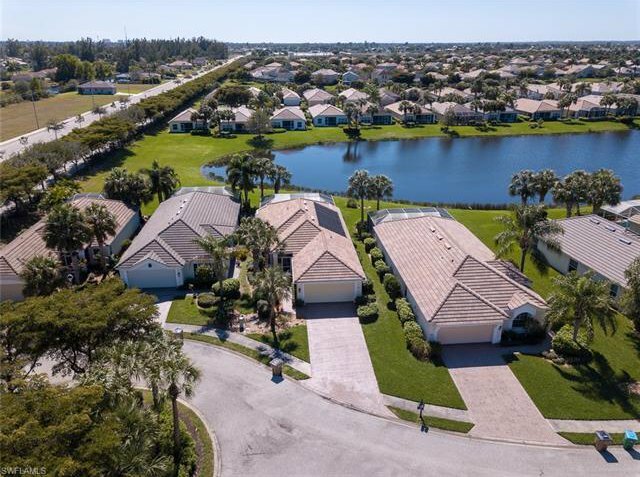 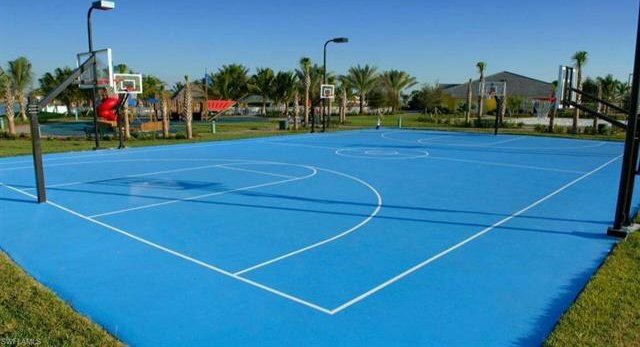 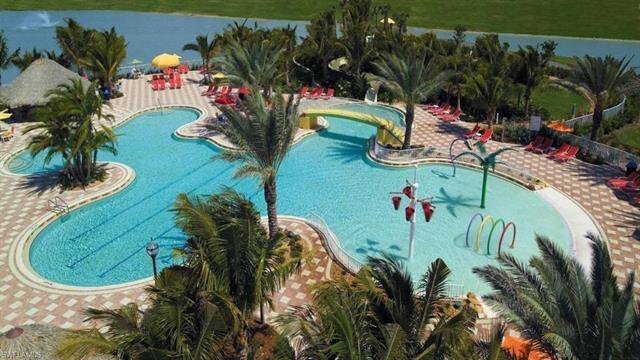 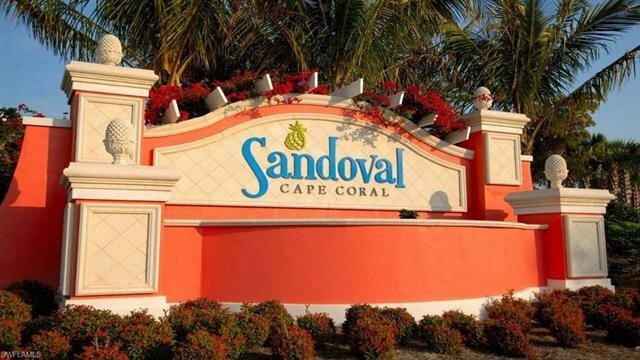 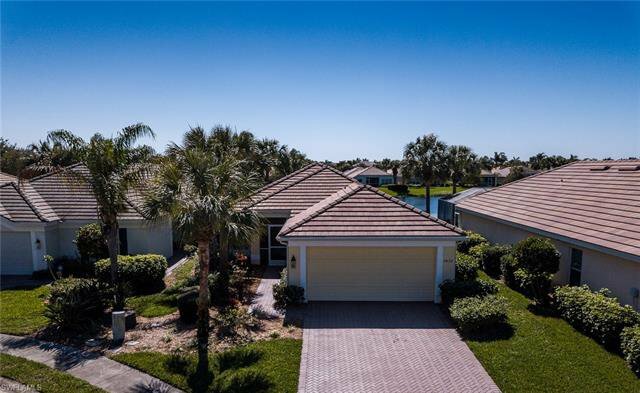 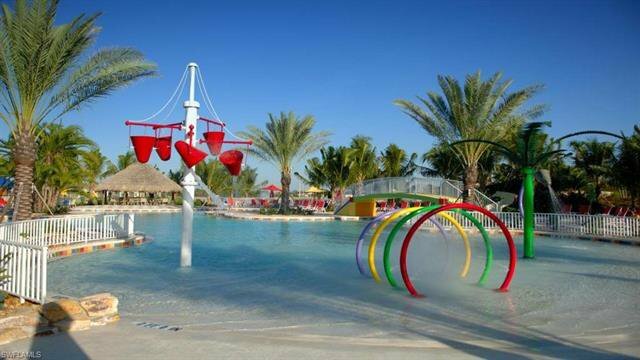 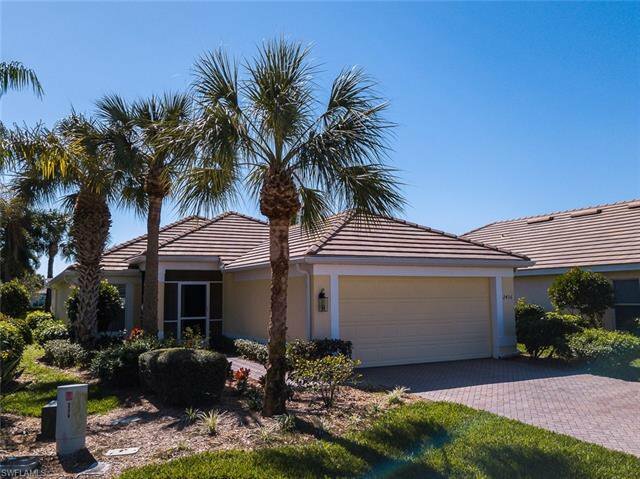 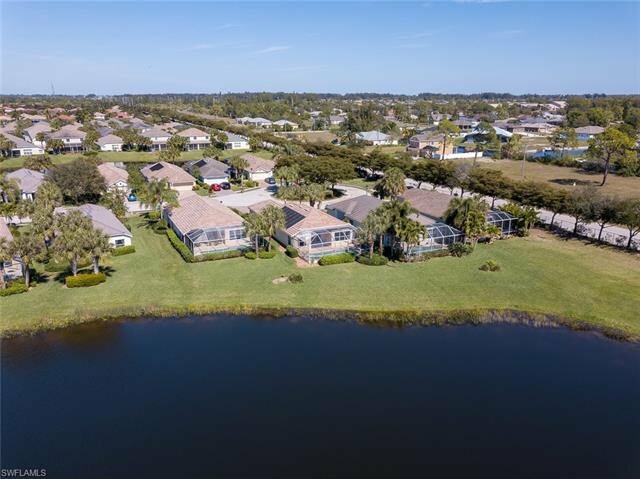 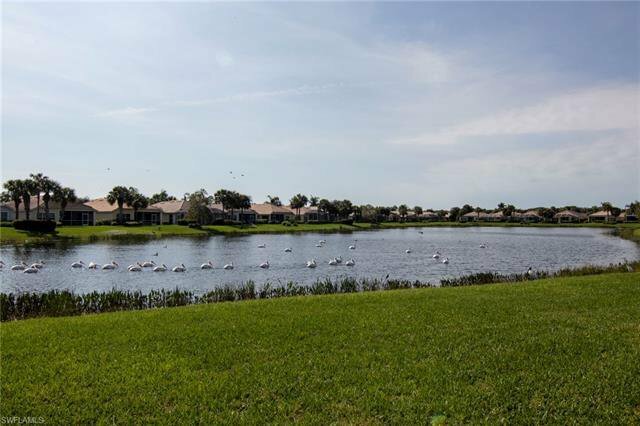 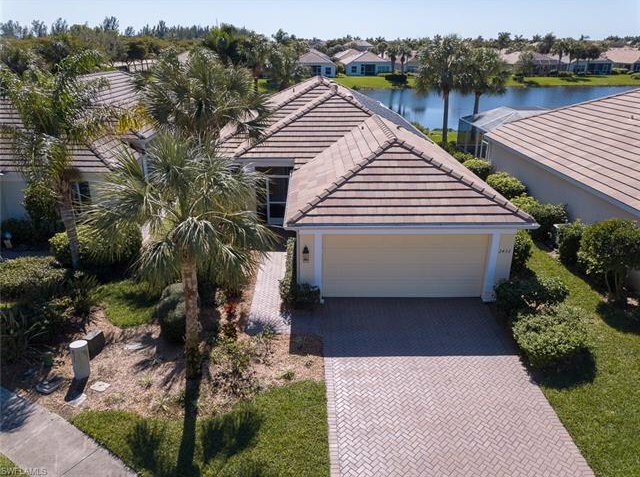 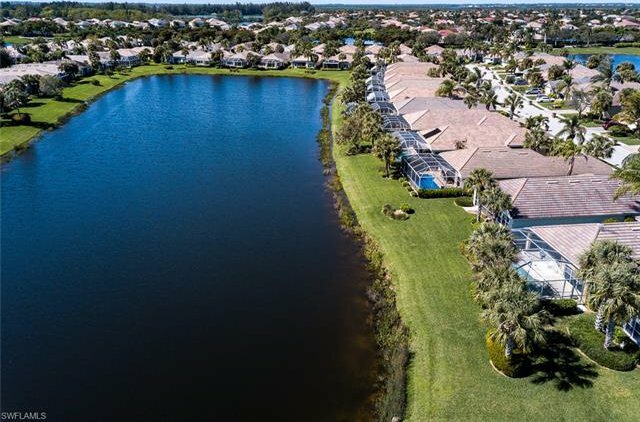 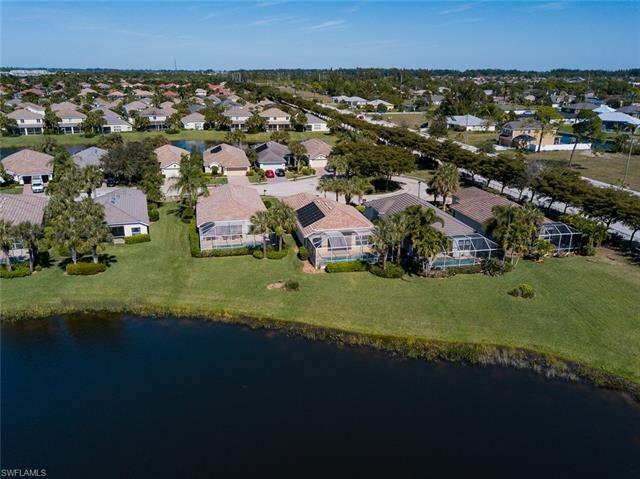 Sandoval is known for its lush tropical landscape, beautiful lake views, walking, jogging and bike baths and amenities that capture what low maintenance Florida living is all about. 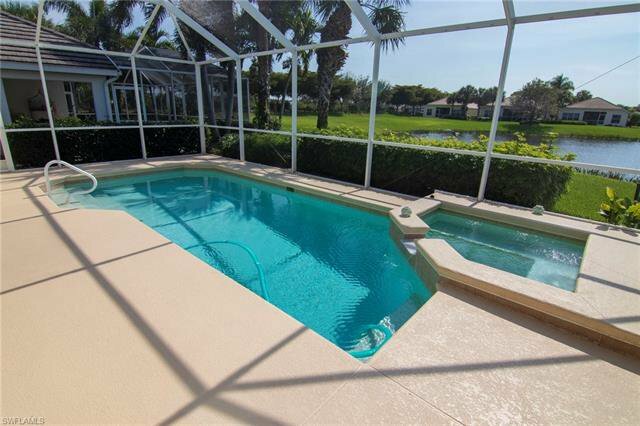 Set up your private showing today to experience this spectacular home.